Kalpataru Group is the outstanding real estate developer developing premium residential, gated community, integrated township, retail, malls, commercial mainly in Mumbai. They have also started development at different places in the country. They have executed many projects in the Mumbai Metropolitan Region with innovative designs and stunning architechture. Kalpataru Group is now the well-known branded builder in the real estate industry. 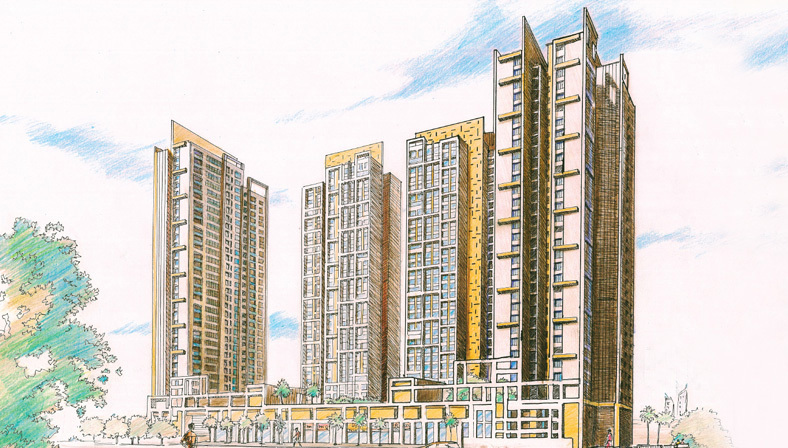 To know more about upcoming kalpataru projects.